When not writing Jeanne Skartsiaris also works as a Sonographer. Prior to that she was a medical/legal photographer for a plaintiff’s law firm. 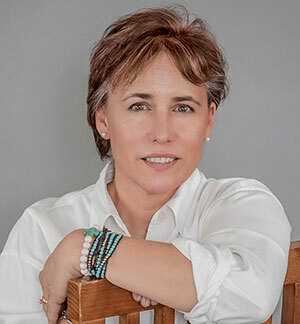 She attended creative writing courses at Southern Methodist University and is a member of Romance Writer's of America and the local chapter, Dallas Area Romance Authors. She lives in Dallas, Texas.